Split and Dubrovnik are undoubtedly the big names on the Dalmatian coast, and many visitors jump from one to the other without giving too much thought to what’s in between – like Peljesac Peninsula. Yeah, not ringing a bell, is it? Peljesac, historically known as the Point of Ston, is actually the second largest peninsula in the Adriatic. At 65 kilometers long, it’s a pretty big hunk of land that a lot of people don’t really know much about. And understandably so, perhaps. Since it’s located just about an hour north of Dubrovnik, most people breeze right by, intent on reaching the Pearl of the Adriatic as quickly as possible. 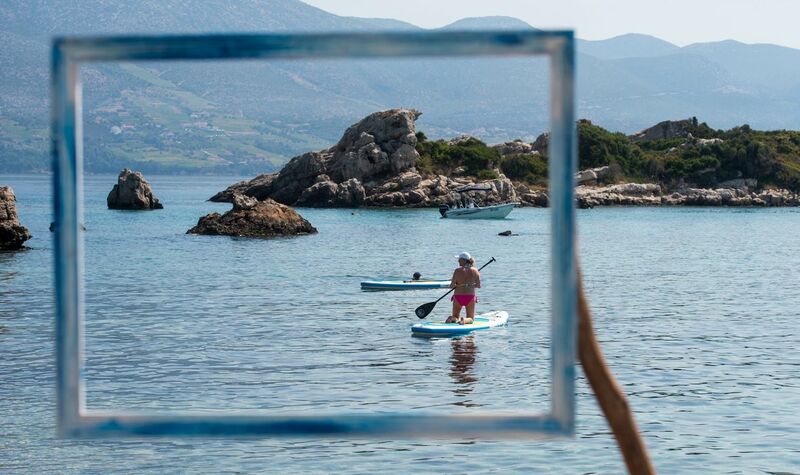 But if you’re up for something a little different with far fewer crowds, Peljesac is the place to be. The peninsula is known for several internationally recognized wineries; other lucrative industries include olive growing and fishing. Peljesac is also the site of one of Croatia’s saltworks as well as an impressive system of 14th century defensive walls and forts. Situated close to the mainland, the towns of Ston and Mali Ston are something of a gateway to Peljesac. They were originally established to protect the Republic of Ragusa (today’s Dubrovnik). Ston’s defensive walls still stand, circling the town and reaching all the way to Mali Ston, extending a total length of five kilometers. The walls are punctuated by several forts and towers, and thanks to recent renovations, you can now walk the stretch from Mali Ston to Ston. From the top of the hill, you’ll notice several smaller stone walls forming a grid in Ston’s bay. These are centuries-old salt pans, used to harvest salt from evaporated sea water. You might have become intrigued by salt production when reading about the saltworks in Nin. 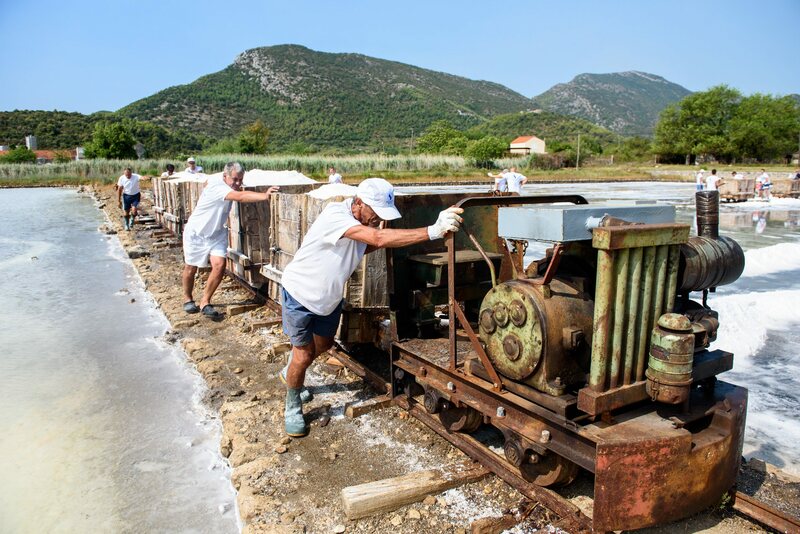 In Ston, you can actually participate in the summer salt harvest and experience firsthand how it’s done. While visiting the two Stons, don’t forget to try some fresh oysters. The area is famous for them. If you have your own vehicle, spend some time leisurely driving from one small village to the next. Several picture-perfect towns dot the peninsula, but do not miss the small settlement of Zuljana. Nestled in a cove between sloping hills on the southern coast of Peljesac peninsula, this quiet port town is the kind of place you imagine of when you start daydreaming about Adriatic holidays. Though it’s home to just over 200 people, there are plenty of restaurants and bars lining the bay, and you’ll find several beaches in the area. If you’d rather just hang out by the water all day, you can’t go wrong with Divna Beach. As its name proclaims (‘divna’ means ‘gorgeous’), this is a locality well worth your time. It’s completely covered with smooth, white pebbles that slowly give way to sand as you wade into the water. The sea, of course, is crystal clear and bright blue, and on clear days, you can see mainland mountains in the distance. You’ll find Divna Beach on the north side of the peninsula, about 10 kilometers west of the village of Trpanj. Peljesac has had a history of winemaking since Roman times; today, the peninsula is home to several well known wineries. The most widely produced grape on Peljesac is plavac mali. White varieties include posip and marastina. 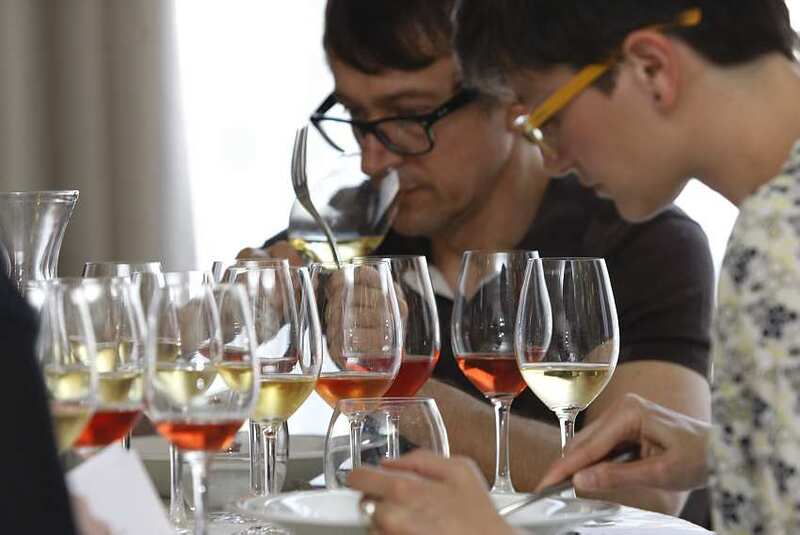 To do a little tasting, head to Dingac Winery, famous for producing a wine of the same name from plavac mali grapes. Dingac takes its name from the region of steep hills and seaside cliffs where plavac mali is grown. The winery is rather elusive, however. Following signs is your best bet, and if you find yourself driving through a long, narrow, unlit tunnel . . . you’re on the right track. 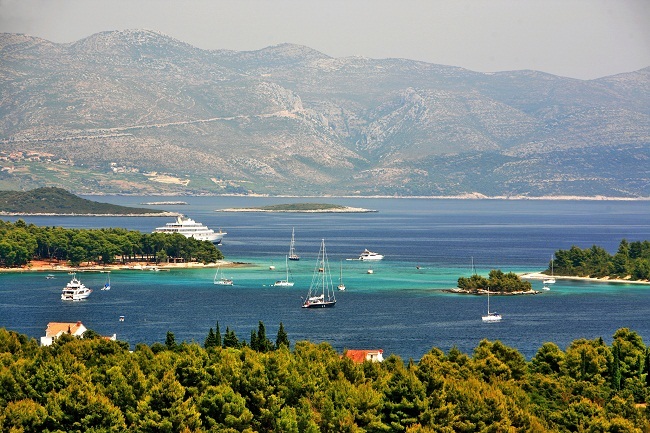 If you make it as far as Orebic, why not take a ferry to Korcula? This is a great option if you have a car, as it’s the only port where you can catch a car ferry to the island. Ferries leave regularly throughout the day during the summer, and the ride lasts about 20 minutes. Of course, foot passengers may ride to Korcula as well. Many more things wait for you on Peljesac Peninsula. Explore this unique locality in Croatia during your next trip.